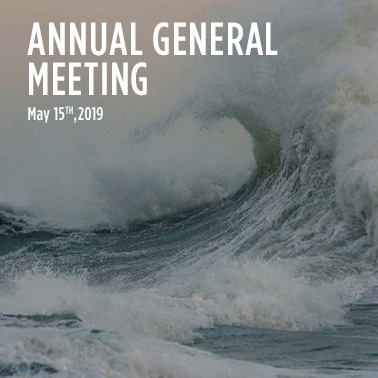 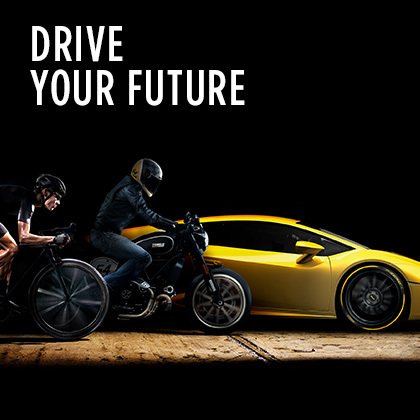 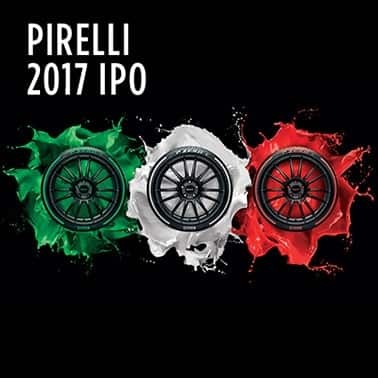 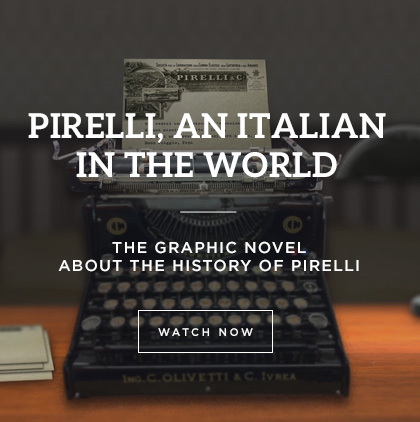 The Pirelli Industrial Plan was presented on November 6th, 2013 to the financial community in London by the Chairman and CEO of Pirelli & C., Marco Tronchetti Provera, and the group’s top management. 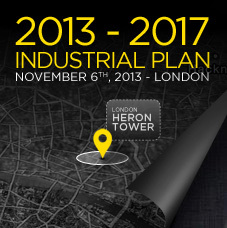 The Pirelli Industrial Plan comes two years after the Industrial Plan with vision to 2015, presented in November 2011 and represents its strategic evolution. 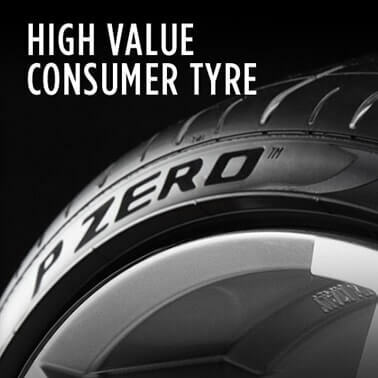 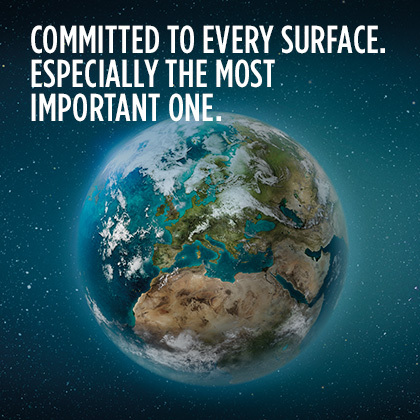 With a vision to 2020, Pirelli Sustainability Plan fully integrates the group’s Industrial Plan, and was developed in accordance with the “Value Driver” model of UN PRI and UN Global Compact. 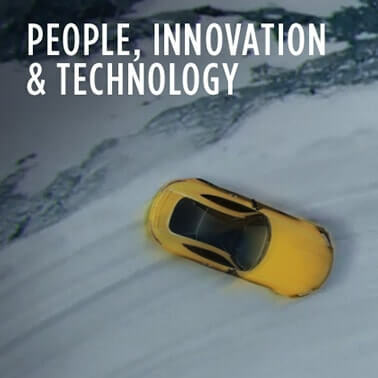 Growth, productivity, governance and risk management are the guidelines throughout which the 2020 targets were set.